The second video in the first series of Video Bible Talks on the Sermon on the mount is up online to watch. It is with great pleasure and an immense amount of thanks to those who supported the initial crowdfunding campaign that I can announce that the first ever Video Bible Talks video is now available to watch online and download for free. 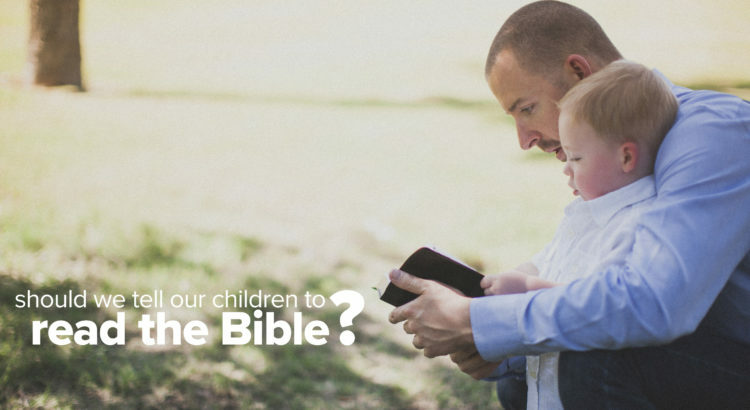 Should we tell children to read the Bible? Alan Witchalls is a Christian Minister living in Essex, UK. He is currently the Producer and Director of a new ministry called Video Bible Talks providing video-based Bible teaching for youth groups and other small groups.